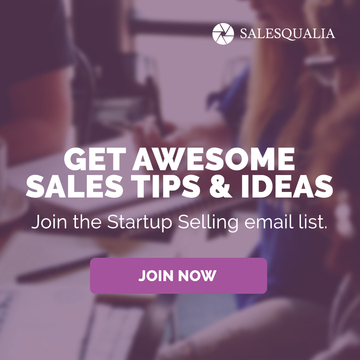 Can you write an effective 125-word sales email? Data shows that 125-word emails yield a 51% response rate. 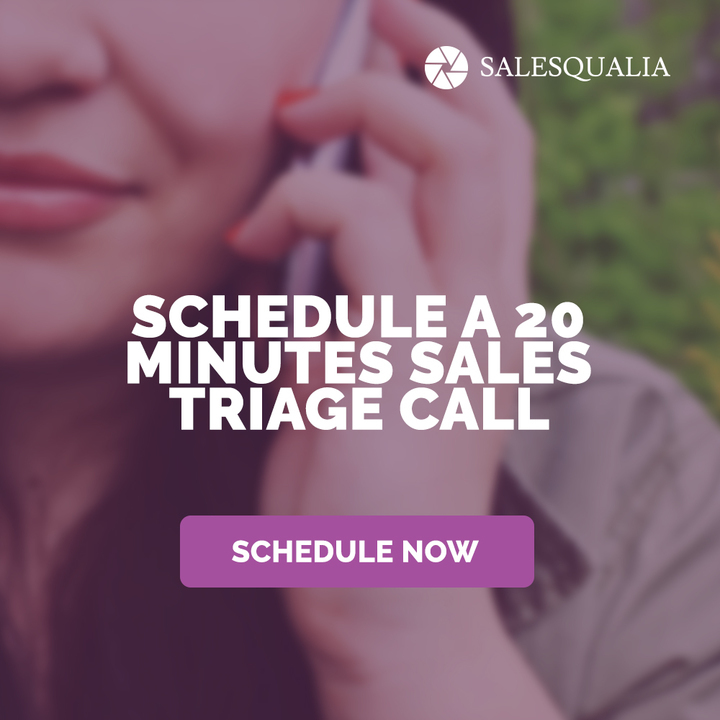 Email is crucial to every outbound cadence, and when it comes to writing a good sales email, most of us just don’t know how. 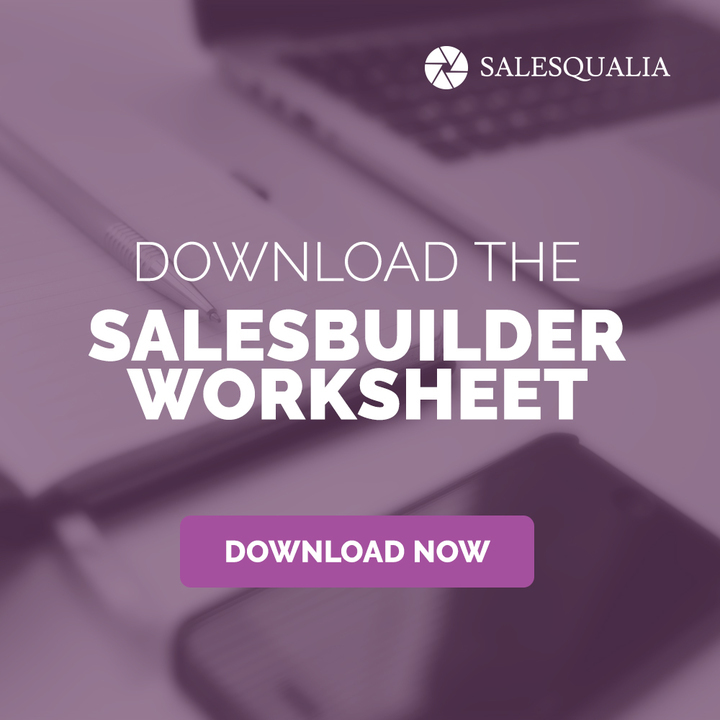 Crafting an effective sales email isn’t about trial and error or obsessing over every word. If you want to learn one of the templates for writing effective 125-word sales email, you’ve got two options – either breakdown this post to see what I’m doing here, or you can email me now at [email protected] with the word EMAIL and I’ll send you a video that shows you how.